Like kits? This one is for you! 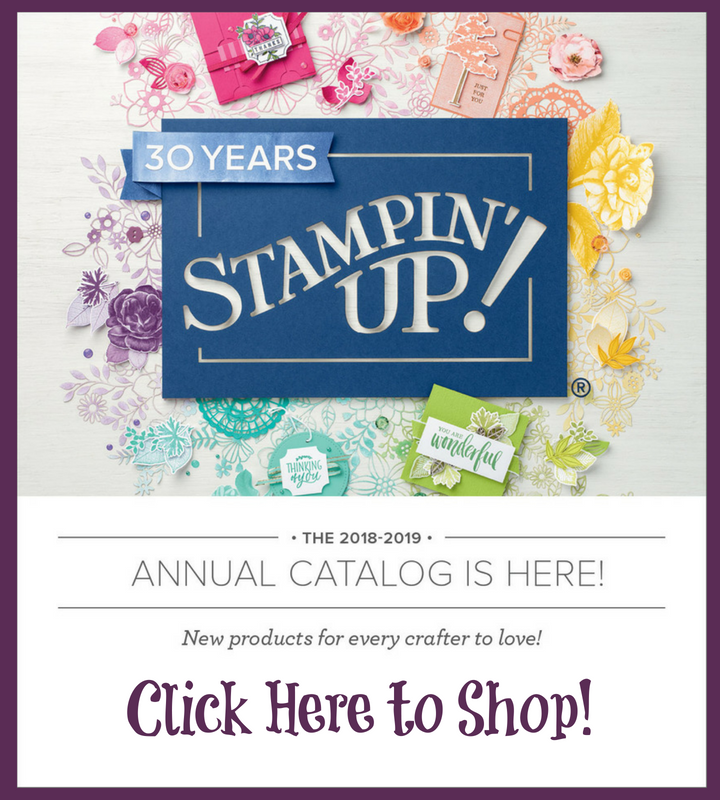 Direct from Stampin' Up! : "We're excited to introduce our second Submit a Project kit--the Dolled-Up Birthday Kit--voted on by you via our Facebook page. This gorgeous birthday card was created by Chris Gilmore, a manager from Coshocton, Ohio. Congratulations, Chris! 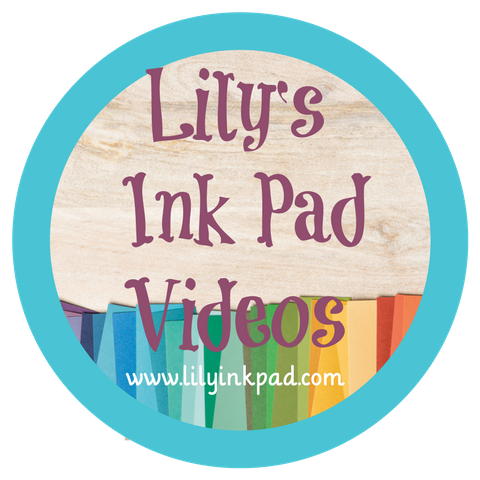 Get everything you need to make six cards for only $15.95 (item 133913)!" How cool! 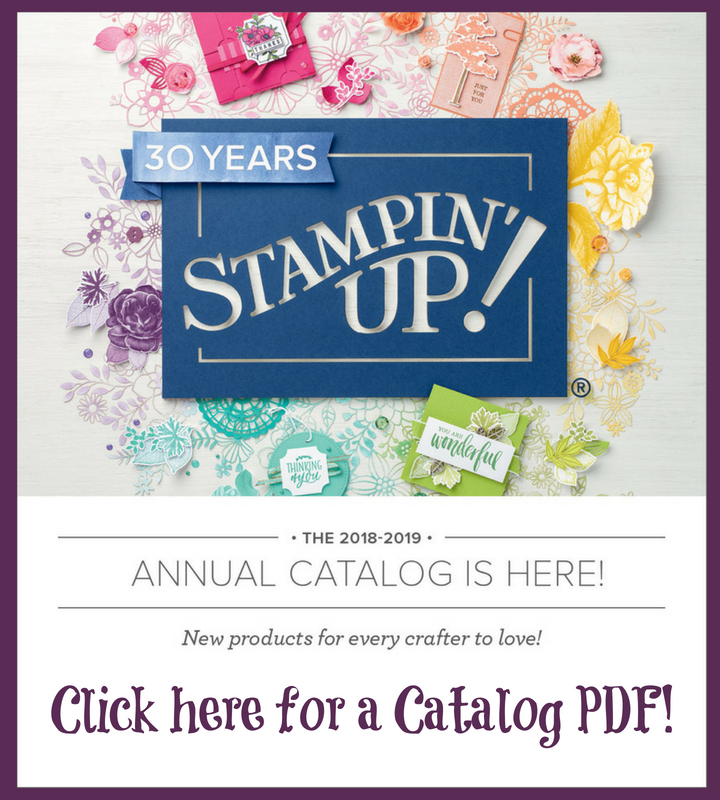 Go to my website--www.lilyinkpad.stampinup.net to order!